This is the companion to yesterday's picture. This image was originally published in May. Artist Willem de Kooning's legacy is currently on display in a milestone exhibition of his works rendered over seven decades. de Kooning, a Retrospective, is open at the Museum of Modern Art from September 18, 2011 through January 9, 2012. Dutch-born de Kooning emigrated to America in 1926 the way he felt he had to, via stowing away on a merchant ship. Inhabiting the kind of artist's flats in Manhattan that are part and parcel of the great romantic 20th Century American art story, the young de Kooning labored over his canvases. The results are now part of the art history canon, and yet for me personally, WdK's art challenges me to struggle. How can I leave well enough alone when there is more to say? "Ambiguity prevails in an art and in an age where nothing is certain but self-consciousness." Willem DeKooning. Smithsonian Magazine - Willem de Kooning Still Dazzles. There is a viral-like event going on at my new Tumblr page involving this image. I am surprised and pleased that many bloggers at Tumblr want to feature this image. Charlie Rose interviews the curators of the Matisse & Picasso exhibit that was up at the MoMA in 2003. These videos were posted this year. Kirk Varnedoe and John Elderfield are the curators. This is the painting I did for the demo last week in Bellevue at Daniel Smith. There will be two workshops next week in Bellevue, on Wednesday and Thursday, October 19th and 20th. 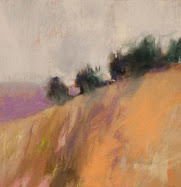 Seattle area artists who are interested in taking up pastels will enjoy my Beginning Pastels workshop on Wednesday, Oct. 19th., from 10 till 4. Bellevue Daniel Smith, 15112 N.E. 24th Street, Bellevue -(425) 643-1781. Pre-register, $75. 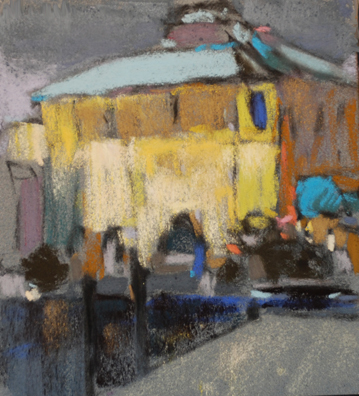 Those with some experience in using pastels can take an Intermediate Pastel workshop at the Bellevue Daniel Smith store on Oct. 20th., from 10 till 4. Pre-register, $80. 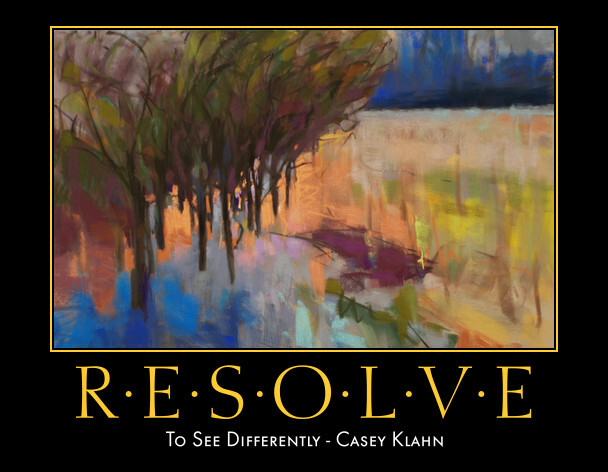 In November, I will be in California's Bay Area to teach the See Differently workshop. It is in El Cerrito and is almost full. Over the calender horizon and over the border into Canada, I have a workshop arranged at the Pastel Studio. The date is to be announced, and because of winter weather I'm thinking of mid summer. Demo in Bellevue on Wednesday, 10 - Noon. 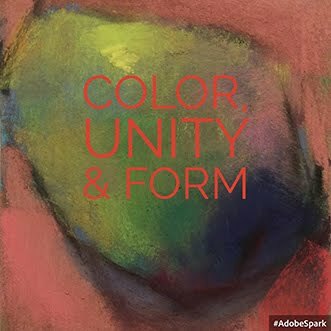 Free Demo at Daniel Smith, Bellevue. 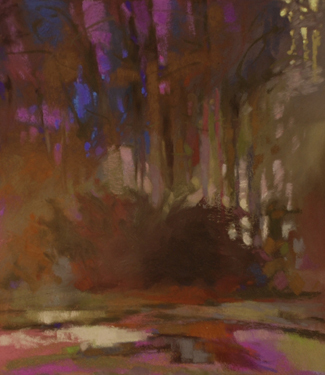 Pastels are the premier way to get color down on paper with boldness and intensity. This drawing medium acts like anything you want it to – even like a painting medium if you so desire. 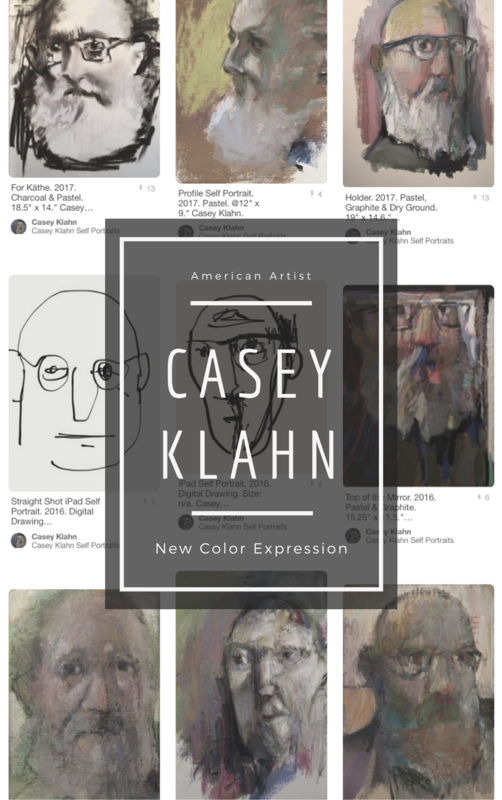 Artist Casey Klahn will demonstrate his pastel technique, and field your questions during this two hour event. 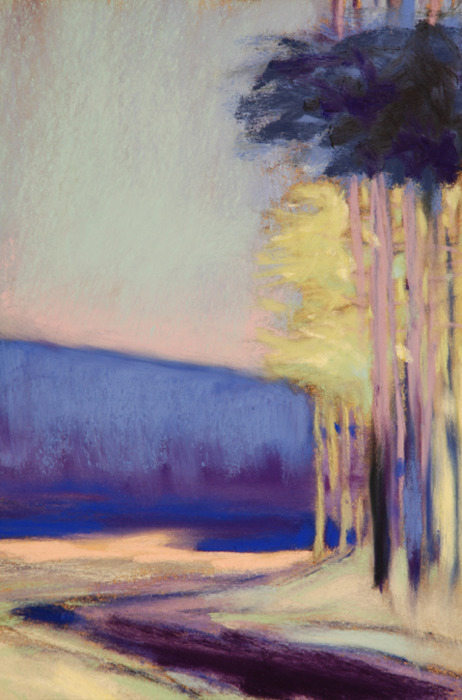 This is a great FREE pre-view to Casey Klahn’s Pastel Workshops:Beginning Pastel on Wednesday Oct. 19th, and Intermediate Pastel on Thursday Oct. 20th, 2011.